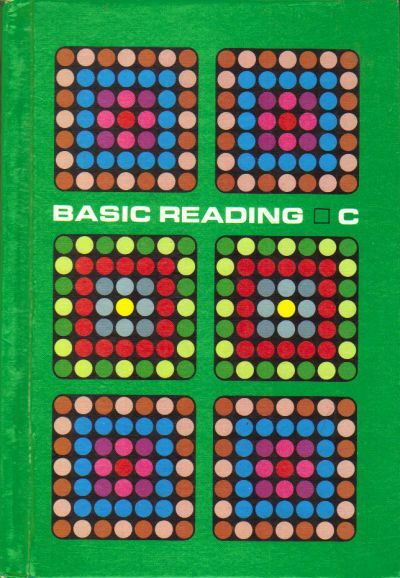 Description: Third book in the first grade set of Basic Reading program. 1975 edition. Hardcover. No Jacket. Has school stamp on inside front cover. One page with a small storage-caused dog-eared corner. No writing or other markings seen.